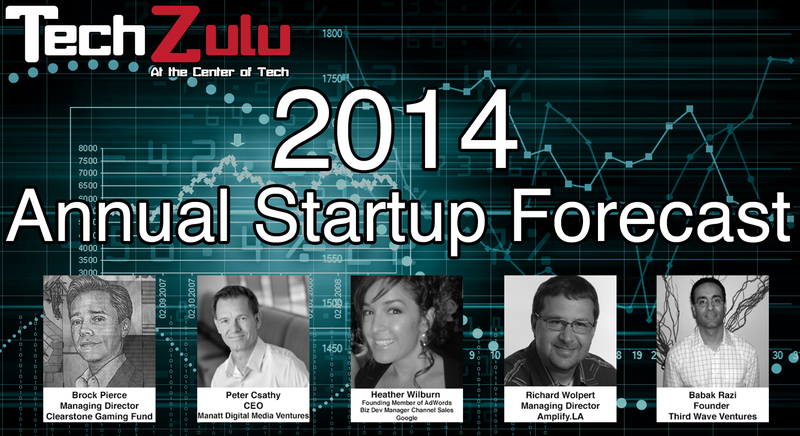 TechZulu is excited to invite you to the 2014 Startup and Entrepreneurial Forecast taking place on Tuesday Jan. 28 from 7pm-10pm in Santa Monica. 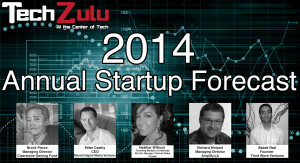 We will have a line up of amazing panelist who will share their insights and forecast for startup trends in 2014. Topics of discussion will be Wearables Technology, Bitcoin, SaaS, Cloud, Mobile, Gaming, Social Markets, what surprises are coming for 2014, creating value with your company, hiring problem solvers, and building a sensible businesses. There will be plenty of FREE food and drinks! We will have an amazing treat for you all. The panel is comprised of Southern California’s Top VC’s, Angels, and Startup Accelerator founders. 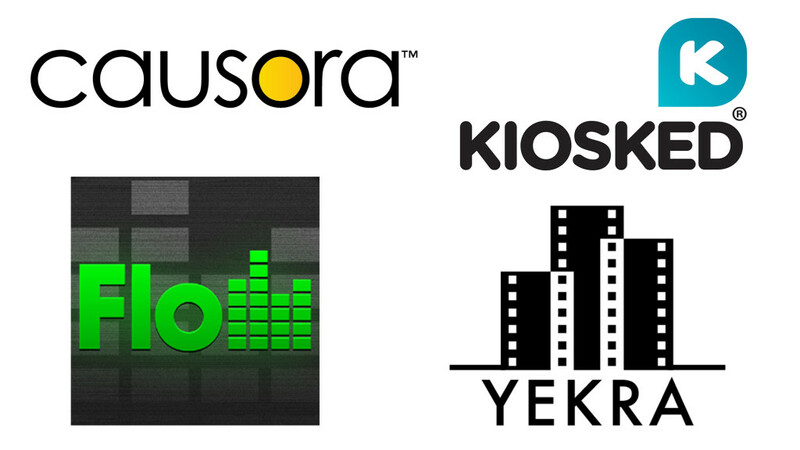 We will also have some of the top companies present that each of the panelist has invested in. Brock Pierce – Starting & Investing in Bitcoin, Games, and Gambling Businesses. 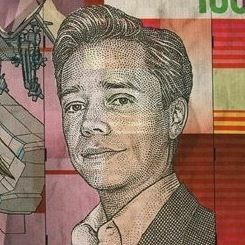 Brock Pierce is a 10x entrepreneur best known for pioneering the market for digital currency. He has raised more than $200 million on behalf of his companies and led more than 30 acquisitions. He is currently a Managing Director of the Clearstone Global Gaming Fund and sits on the boards of IMI Exchange, Xfire, Playsino, ExpressCoin, GoCoin, FGL, Spicy Horse Games, KnCMiner.cn, Robocoin China and the Mastercoin Foundation. Pierce’s entrepreneurial activities are focused in the areas of digital currencies such as Bitcoin, games, gambling, ad tech and payments. 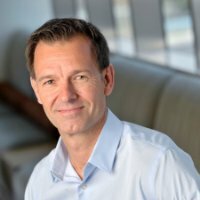 He is the founder of IMI Exchange, the worlds leading digital currency marketplace with sales exceeding US$1 billion annually, which raised over $100 Million from blue chip investors such as Goldman Sachs and Oak Investment Partners, ZAM, one of the world’s largest media properties for gamers with more than 15 million monthly users which was sold in January 2012 to Tencent, IGE, the company credited with pioneering the market for digital currency in online games, which generated $100 million in revenue in 2006 and was sold in early 2007. He is also the co-founder of Playsino, ExpressCoin (Bitcoin exchange), GoCoin (Bitcoin payment platform), Five Delta, Evertune, GamesTV, Digital Entertainment Network, KnCMiner.cn (Bitcoin Mining), and Robocoin China (Bitcoin ATM). Pierce also led the acquisition of Xfire from Viacom. Pierce is an advisor to Casual Connect, GamesBeat, and Digital Media Wire, an active angel investor and member of BitAngels and an active supporter of non-profit and advocacy organizations and is a member of Clinton Global Initiative. He has also been a guest lecturer at Stanford, USC, and UCLA. Peter Csathy is CEO of Manatt Digital Media Ventures, a division of Manatt Digital Media, which offers innovative full-service business consulting and legal services, as well as venture capital. He is a media and digital media entrepreneur, senior executive, negotiator and dealmaker with an unbroken track record of success in start-up and emerging growth companies, as well as major and independent media companies. Mr. Csathy’s career spans Internet, music, motion pictures/video, live entertainment, and technology. 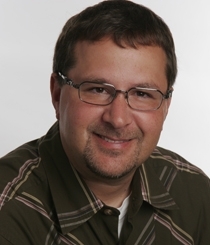 Mr. Csathy helps clients by leveraging his vast network of relationships and unique breadth of business and operational experience that is equally split between new and traditional media. Prior to joining Manatt, Mr. Csathy was President and CEO of Sorenson Media, Inc., a highly respected global video company that services virtually all media companies and 70 of the Fortune 100. He continues to sit on the board of Sorenson Media. Mr. Csathy previously served as the CEO of social network and online video technology company Sightspeed, Inc., and negotiated the company’s successful acquisition by Logitech, Inc., in 2008. From 2002 to 2004 Mr. Csathy was President and Chief Operating Officer of MusicMatch, Inc., where he structured and closed industry-first music licensing agreements and drove the company’s successful partner-focused distribution and marketing strategy. MusicMatch was acquired by Yahoo! in 2004. In addition to those roles, Mr. Csathy was also the Chief Operating Officer of digital media start-up eNow, Inc. (acquired by AOL in 2006), a Senior Vice President of Business and Legal Affairs of Universal Studios, and a senior business and legal affairs executive at New Line Cinema and Savoy Pictures Entertainment. At these companies Mr. Csathy structured and negotiated agreements ranging from multibillion-dollar international joint ventures, to M&A and corporate partnerships valued at hundreds of millions of dollars, to major media content licensing deals, to entertainment talent deals. He began his career as a media, entertainment and IP attorney. A pioneer in the fields of technology, consumer digital media and entertainment for more than 25 years. Extensive experience as an executive, entrepreneur and as an investor. As an investor, managed personal investment fund, Chance Technologies (1995 to Present), served as an advisor to Accel Partners (2006 to Present), served as a partner at the Yucaipa Companies (1998 to 2000), and served as the Managing Director or the Mail Room Fund (2008 to 2010). Invested in more than 30 companies, a large percentage of which have had successful exits or continue on as successful companies, including: AdECN, AMG, AndroMedia, AudioMill, Data Sage, GameFly, GameSpy, Kongregate, Mob.ly, People Support, Smilebox, Sometrics, Three Rings, Scopely, PlayDek, and Universal Audio. Babak founded Third Wave Ventures in 1996 to help guide the growth of emerging high technology companies in Southern California, Among his endeavors, Babak was an early founder of Innovent Systems, which was acquired by Broadcom Corporation for $759M and now forms the core of Broadcom’s wireless group. 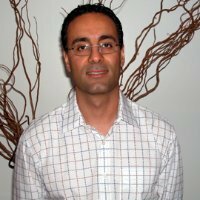 Babak current serves on the Board of Directors of WiLinx Corporation and Ostendo Technologies. Prior to funding Third Wave, Babak was a principal at Grosvenor Holdings, a real estate development firm, He also worked at the Stratham Group, where he analyzed and structured retail and residential development projects. Babak received a BA degree in Business Economics and Communications from the University of California, Santa Barbara. Heather joined Google in 2002 as one of the founding members of the AdWords online advertising program, focusing primarily on developing advanced online strategies for small to medium-sized businesses. 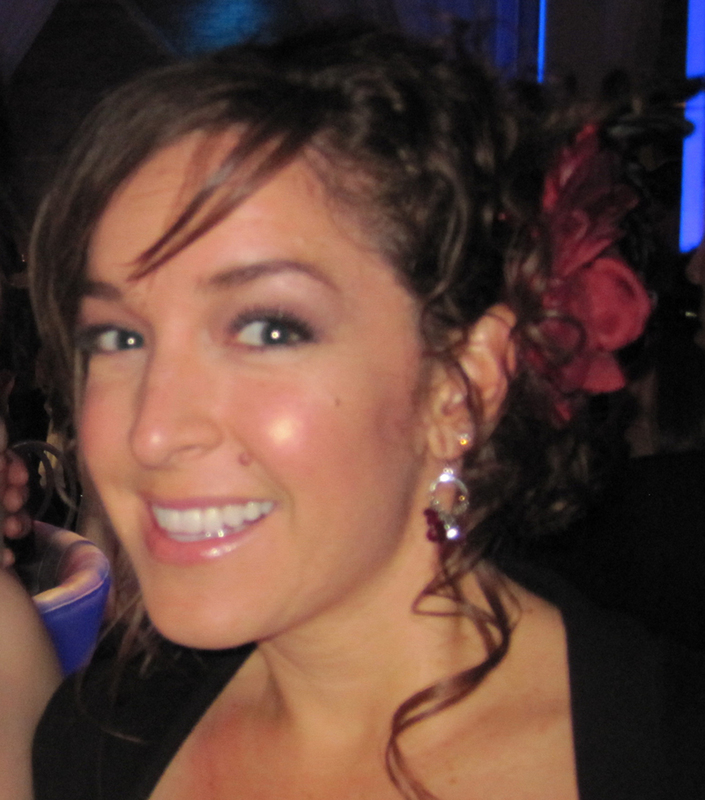 Over the last 5 years, Heather has also sold the Google TV Ads platform to strategic advertisers in the Travel and Retail verticals, and has worked on Google’s daily deals product, Google Offers, where she managed small business relationships in the Denver and Phoenix markets. Currently, Heather is a Business Development Manager for the Channel Sales team at Google, managing relationships with top tier partners helping them take full advantage of Google’s ever-growing suite of products. In her spare time, Heather enjoys photography, salsa dancing and traveling the world.